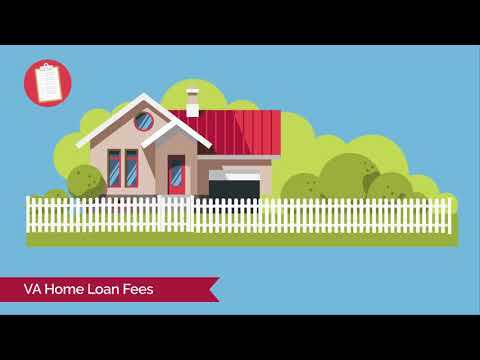 VA Home Loans: Everything You Need to Know : This video and its contents are not intended for residents or home owners in the states of MA, NY or WA. 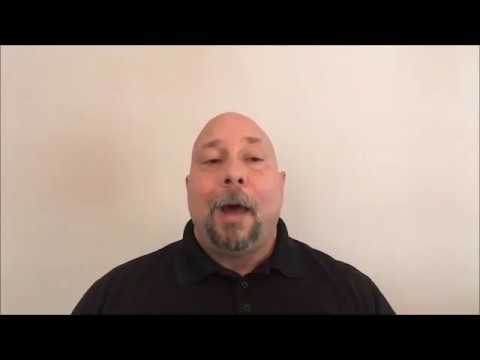 In this video, we will be covering what exactly a VA home loan is, how to get a VA home loan, and everything else you need to know about VA home loans. 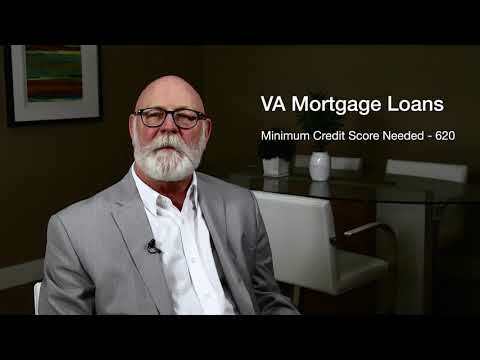 VA home loans have many benefits including, no down payment, no private mortgage insurance, lower interest rates, better terms, and easier qualifications. 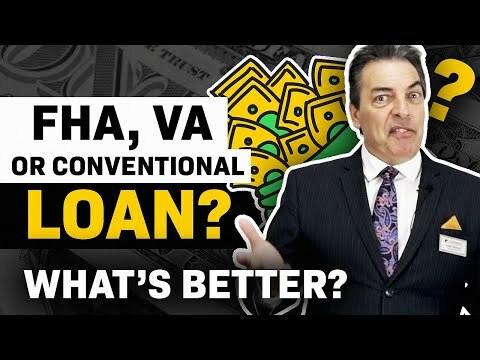 So how do you exactly get a VA home loan? VA home loans are only available to active duty servicemembers, separated veterans, and some surviving spouses. 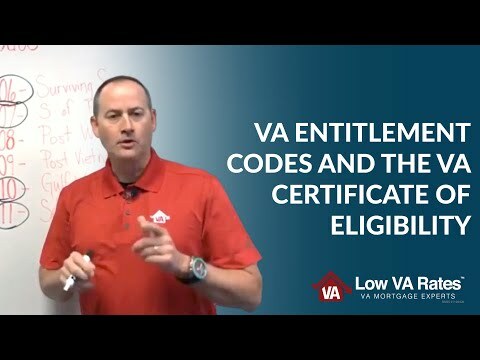 If you fall into one of these categories, call Low VA Rates and get started on your VA home loan. 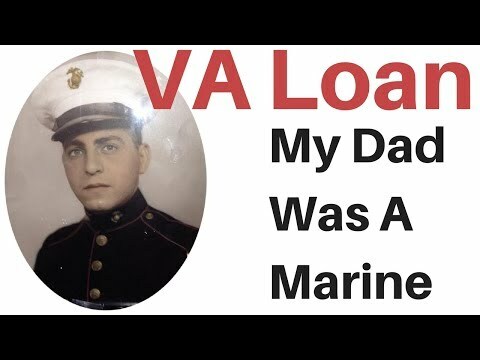 The VA also has minimum property requirements, so the home you want to purchase with your VA home loan has to meet these specifications, otherwise, you will not be able to use your VA home loan. Remember, your financial history also plays a part in getting qualified for a VA home loan. To better understand this, meet with your lender on what these requirements are.